Race back through time in our 1981 Delorean from Back to the Future! 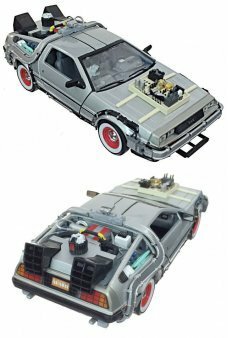 This highly detailed die-cast metal toy ..
Race through time in our 1981 Delorean from Back to the Future! 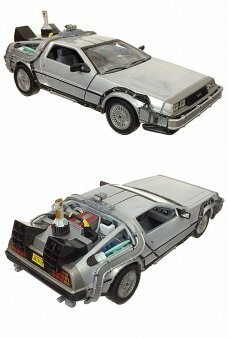 This highly detailed die-cast metal toy car featur..
Race back from the Wild West in our 1981 Delorean from Back to the Future III ! This highly detaile..